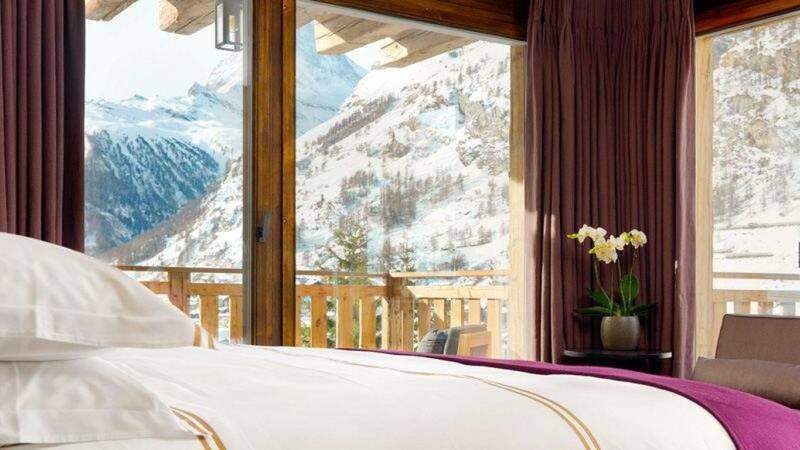 The mountain resort town of Zermatt is renowned for its skiing, climbing and hiking. However, after a fun day on the slopes, Zermatt also offers a selection of stores offering luxury goods, alpine souvenirs and sporting goods. With branches of stores that you might have expected only in much larger cities, Zermatt is constantly expanding their selection of luxury stores! On Bahnhofstrasse, you can immerse yourself in Swiss culture while also doing some much-needed shopping. Check out some fine Swiss watches and jewelry, with stores like Bucherer and Hublot. Shop for the best in ski fashion at Moncler and Bogner. The best possible ski equipment is also available in the city center, where you can learn some valuable tips from knowledgeable local experts. With 7 bedrooms and 7 bathrooms, our featured property, Chalet Agnes, is spacious enough for a family or group of friends to enjoy. 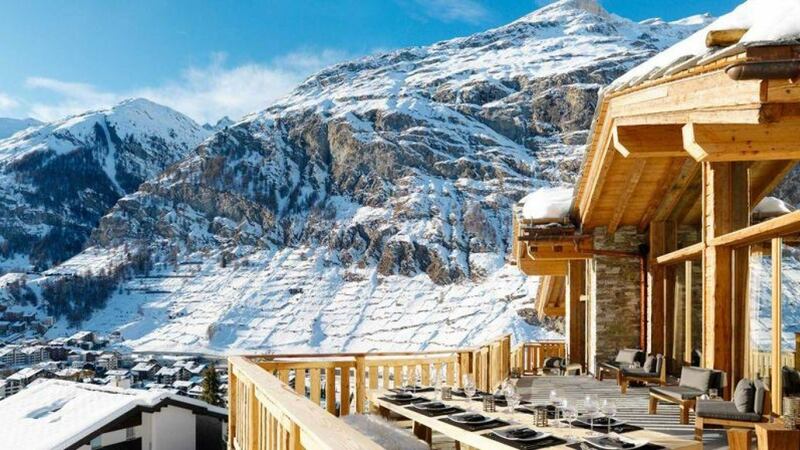 This luxurious chalet features huge panoramic windows, spectacular mountain views, high ceilings, a fireplace, terrace, barbecue and outdoor dining area. For more information, press the button below. Don’t miss out on all that Zermatt has to offer! Consider booking your next Swiss vacation with LVH Global. 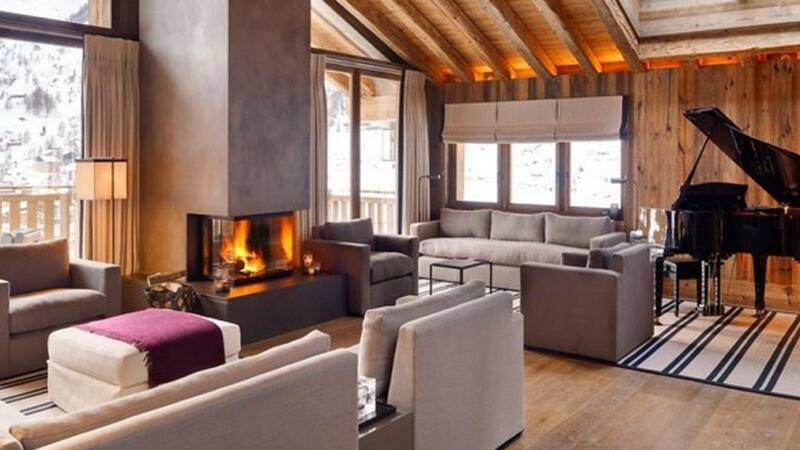 Click below to view our wide variety of luxury properties available for rent in Zermatt.